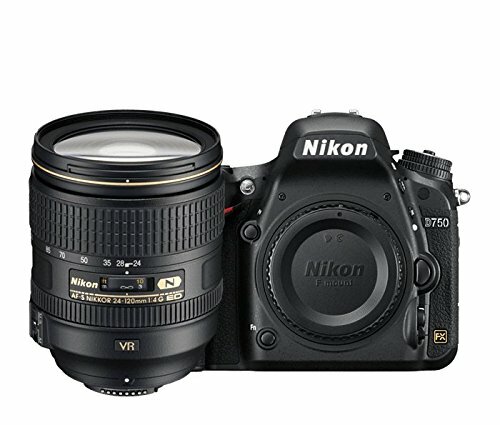 Nikon D7100 provides you very good image quality with high-resolution DX-format. 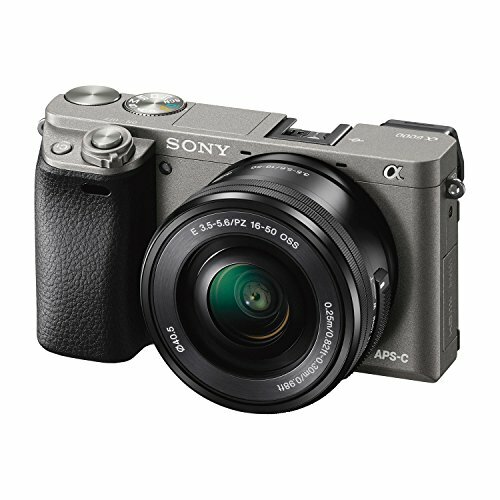 The manufacturer has specially designed the DX-format with CMOS sensor which provides pure and sharp images. The camera is combined with incredible ISO performance at both ends of the spectrum. 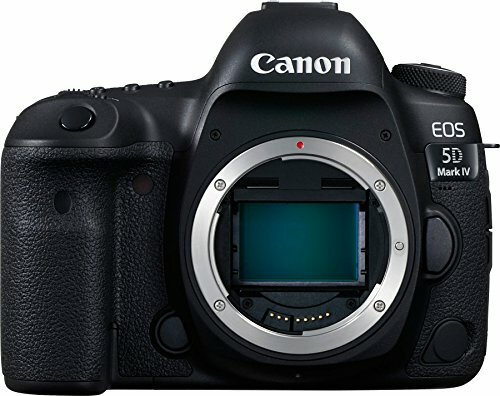 It is equipped with processing speed and intelligence EXPEED 3 ad extra lens reach 1.5x crop factor. 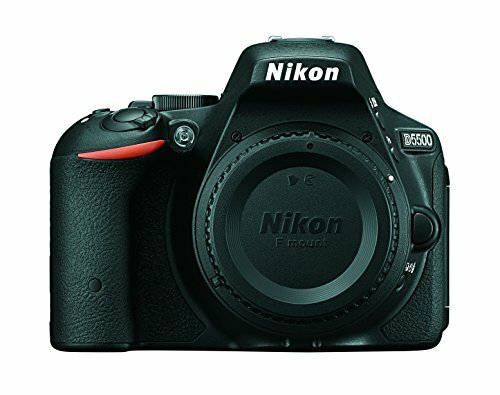 It is an ideal tool for those obsessive photographers who look for lightweight DX-format HD-SLR. 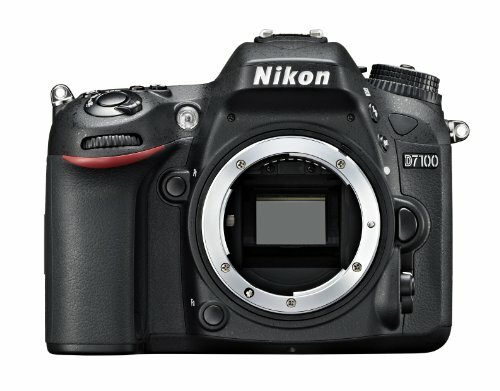 If you want to capture full of action moments, the D7100 is the ideal tool for you as it fires a blazing 6 frames per second incessantly for up to 100 shots. 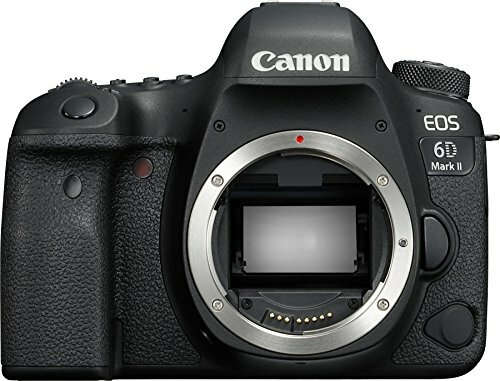 It uses 51 focus points including 15 cross-type sensors for detecting vertical as well as horizontal contrasts which help it to acquire fast and precise focus. The central cross-type sensor is active all the way down to f/8 which is a big advantage when you sue teleconverters. The highly accurate 2016-pixel RGB evaluates every scene considering brightness, subject distance, contrast, and colour for spot-on auto operations during video shooting. 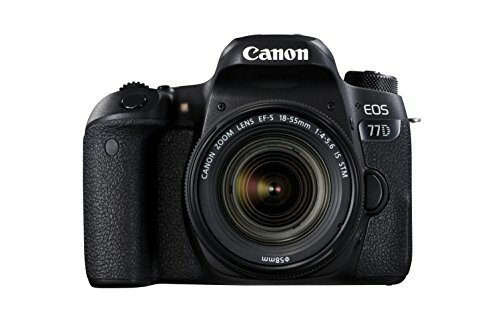 Your D7100 is equipped with WU-1a wireless mobile adapter which lets you transfer your photos to smartphone or tablet and upload to the Internet, or send by email or text. Just connect the WU-1a wireless mobile adapter and transfer share your photos with the world. Not only it has the mobile adapter, the D7100 has also adorned free mobile wireless utility which lets you control your camera remotely. You can use your phone or tablet as live view monitor to take shots without holding the camera –this is a big advantage for self-portraits, digiscoping with Nikon field scope. 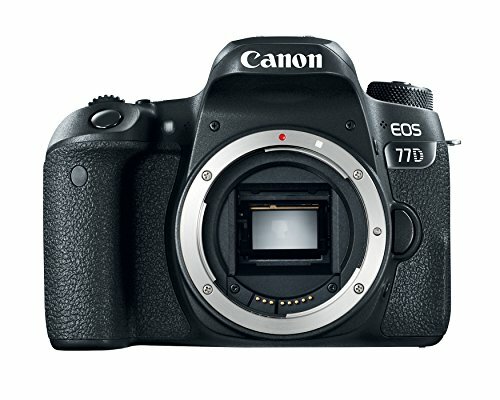 With D7100 you can acquire excellent cinematic reproduction and quality with built-in zero MIC and an external stereo MIC jack, headphone and HDMI jacks. 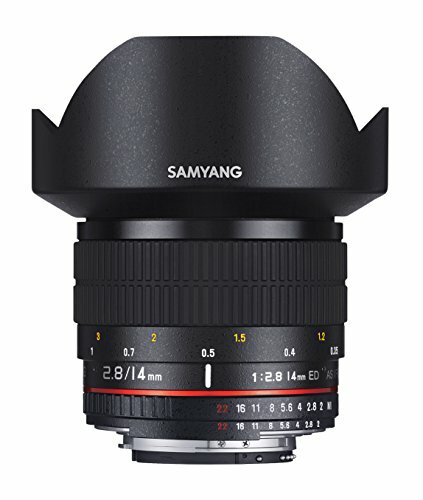 You can record in quite a few high-definition formats like 1080p at 60i/50i/30/25/24fps or 720p at up to 60p for ultra-smooth slow-motion sequences. The dual SD card gives you extra time and 60i function allows even playback on HDTVs or external monitors. The NIKKOR lens of the camera makes every shot look good. You can also create a background blur with the AF-S DX NIKKOR 35mm f/1.8G, or you can use the AF-S DX NIKKOR 10-24mm for an ultra-wide-angle view that is ideal for establishing shots and working in tight interiors.